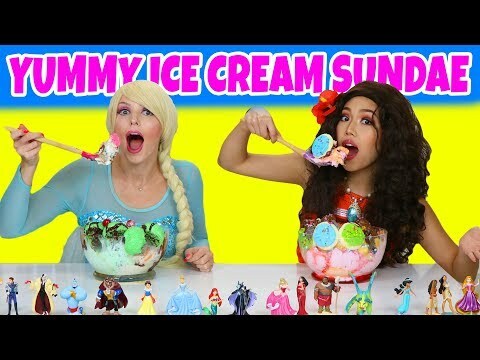 "The Disney Princess Challenge" Frozen Elsa, vs, Snow White, vs, The Little, Mermaid, vs, Hot Beauty and the Beast, vs, Tangled, Princess, Rapunzel! 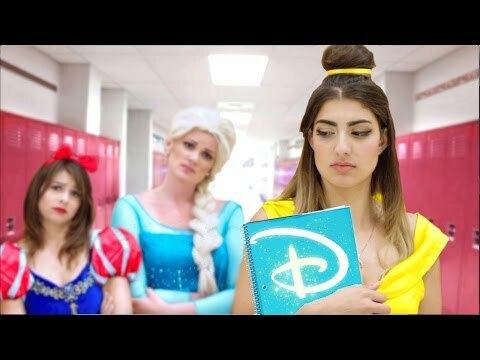 THUMBS UP for a Disney Princess Part 2!! 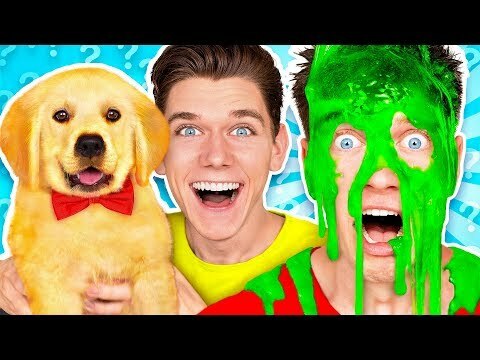 2: Comment what your FAVORITE video of mine is! 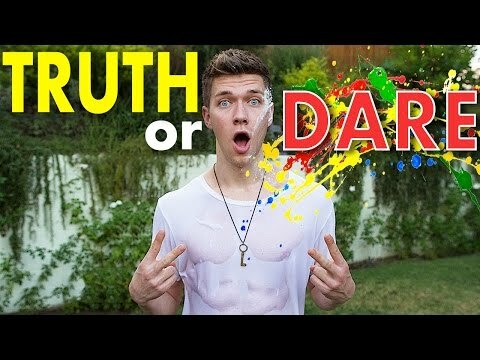 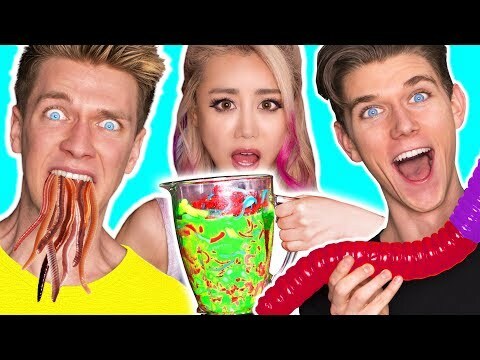 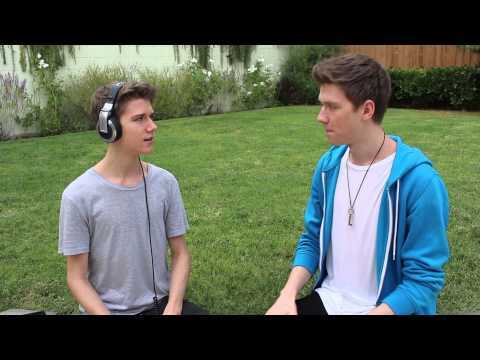 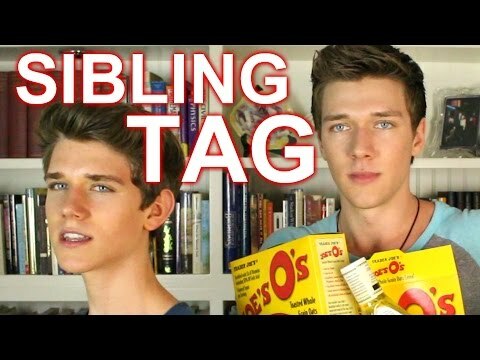 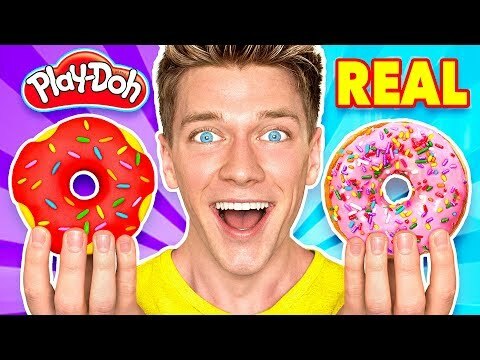 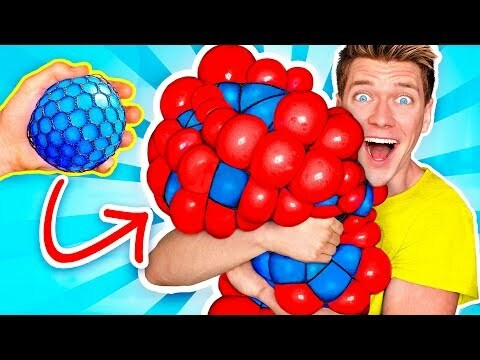 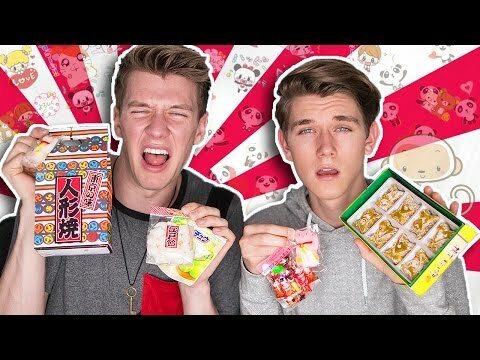 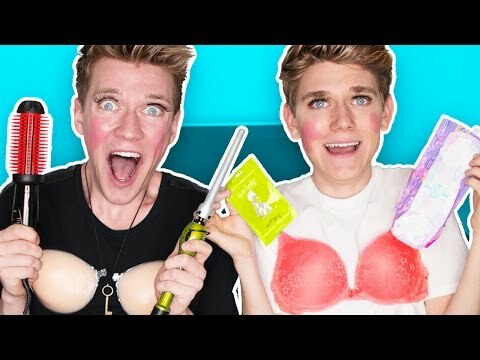 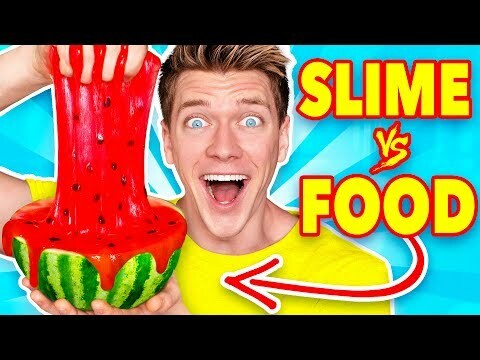 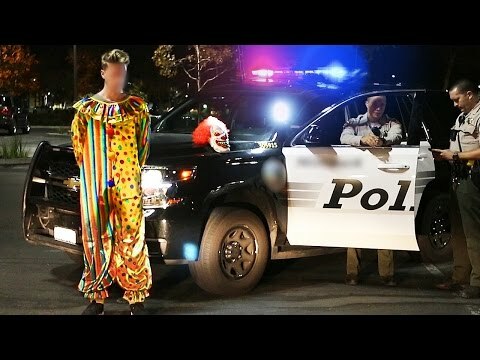 2: Must POST THIS PICTURE (https://imgur.com/a/YGwJR) and say in the DESCRIPTION, "Enter me into the Giveaway @CollinsKey #CollinsKey"